I guess most developed countries in the world have people who drive trucks like the one above and travel around the cities and beach resorts in summer selling ice creams from the rear of the truck. As they go they play a popular tune through a loudspeaker on the roof. 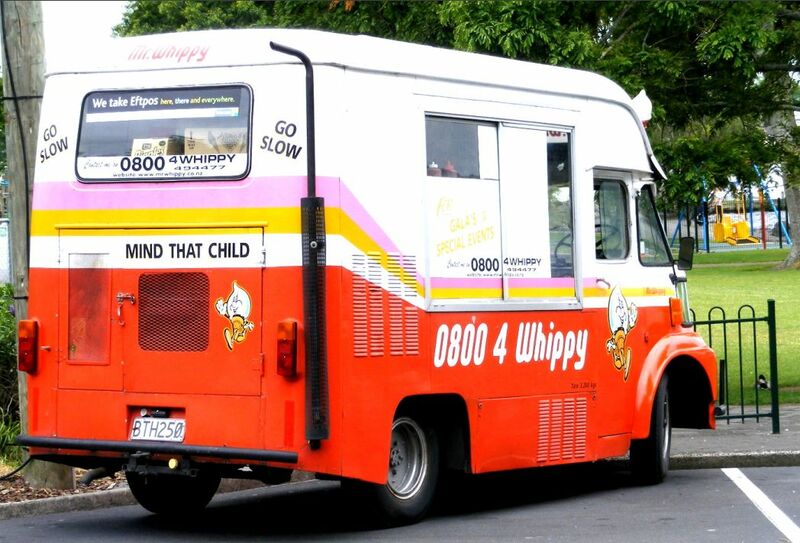 In the case of this vehicle they play the song Greensleeves and the kids readily recognise who it is when they hear the tune. They usually come around my area just on dinner time which must annoy Mums who know that their kids probably won't eat their dinner after a big ice cream!